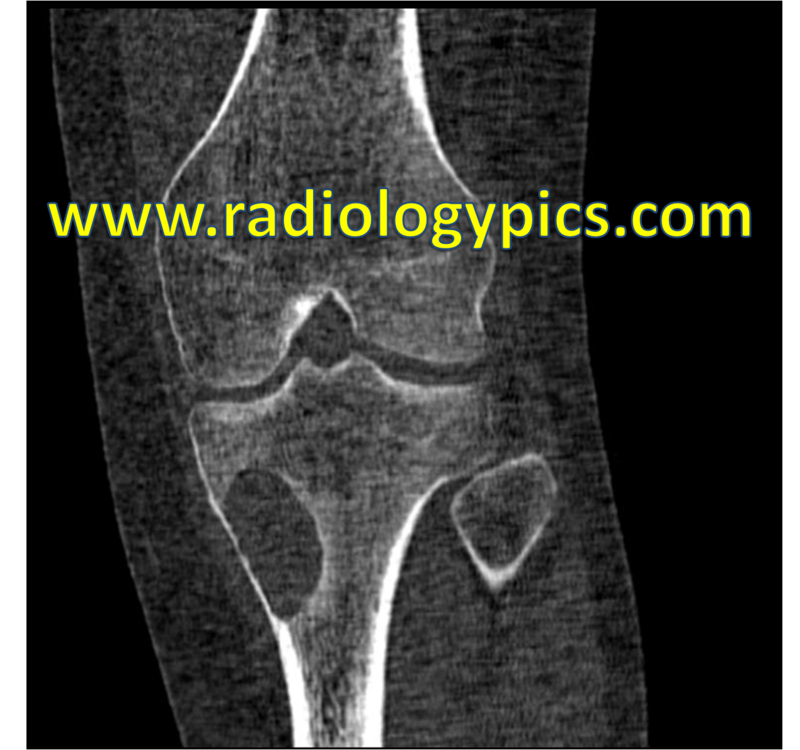 Coronal CT of the left knee. What are the findings? 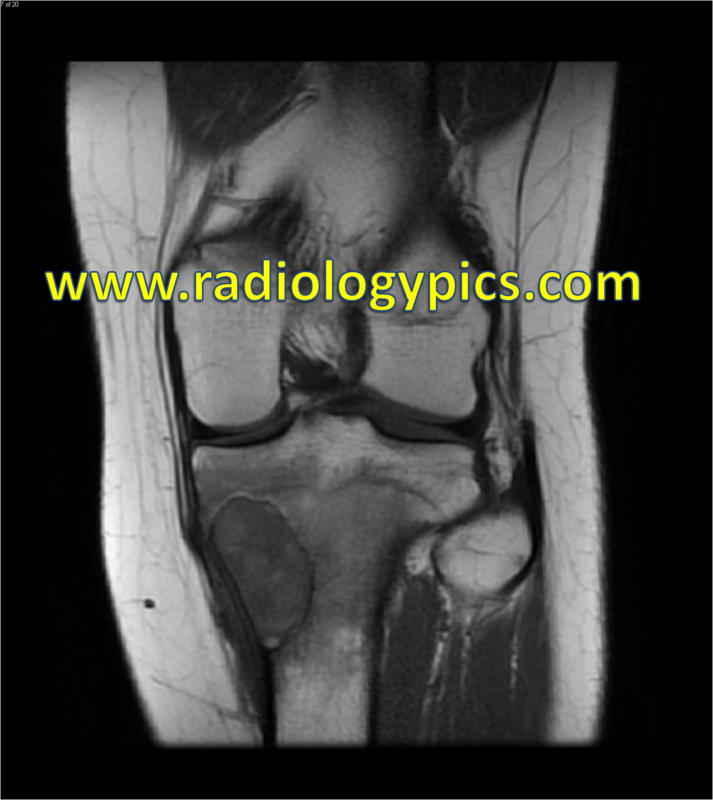 Coronal T1 weighted MRI of the left knee. What are the findings? 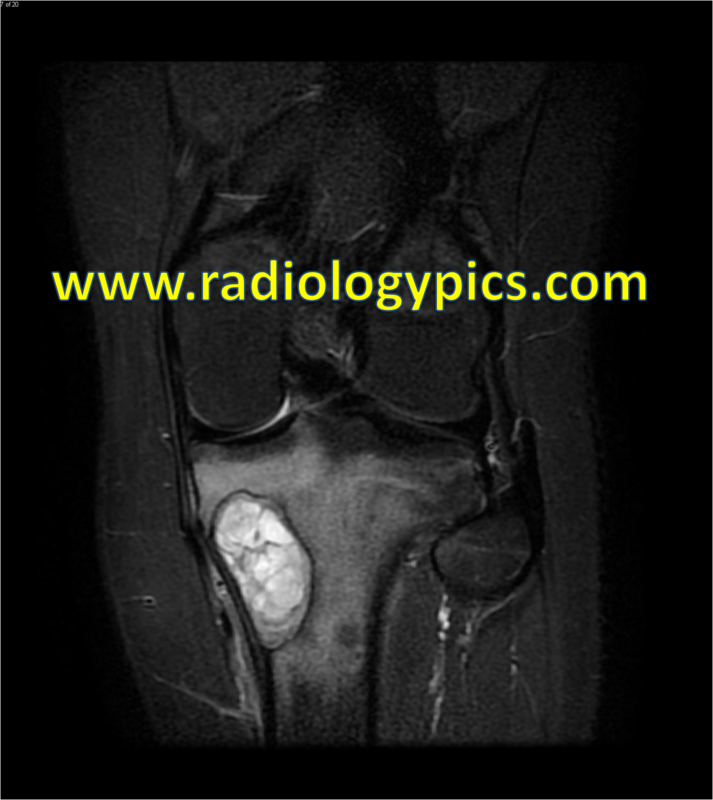 Coronal STIR of the left knee. What are the findings? What is your differential diagnosis for this adolescent patient with left knee pain? Comment and share below!